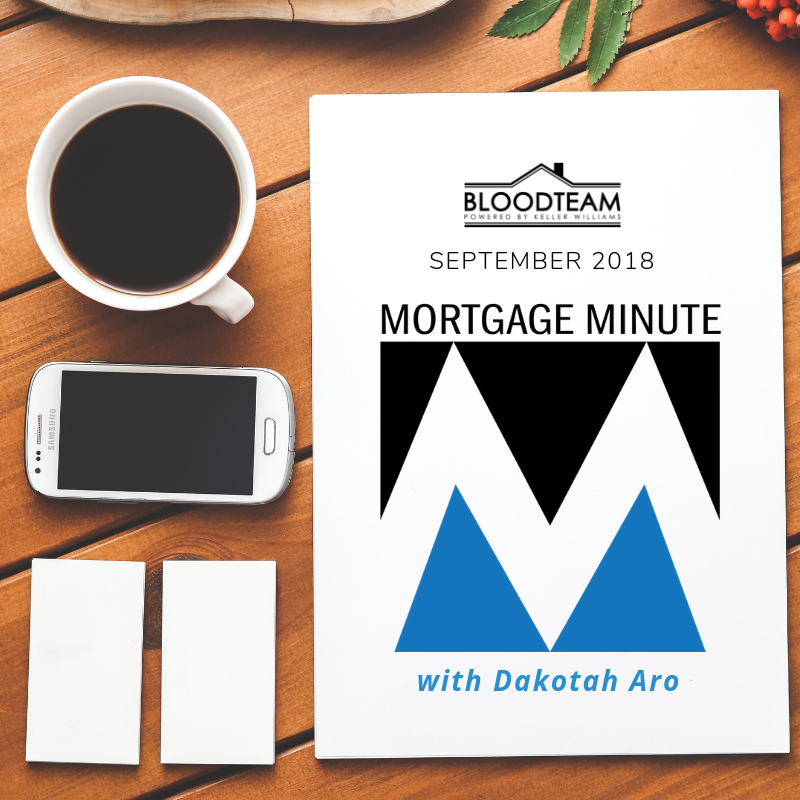 Mortgage Minute - Have you been turned down for a mortgage? Hearing the word no when you apply for a mortgage can certainly be discouraging. But the word NO doesn’t have to mean NEVER! There are various reasons that financing would be denied. Here are a few common reasons.